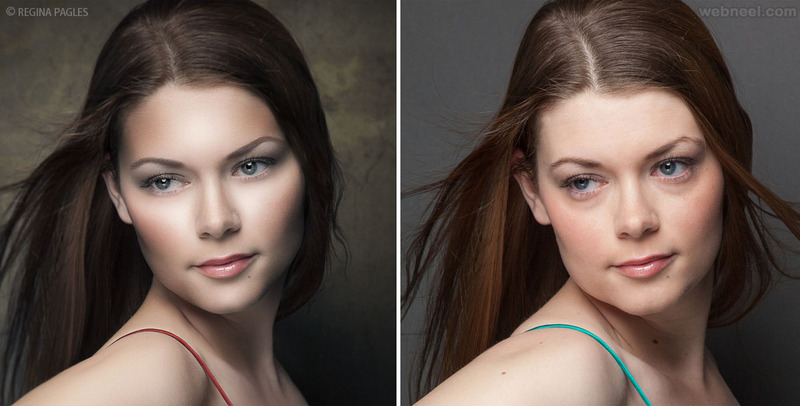 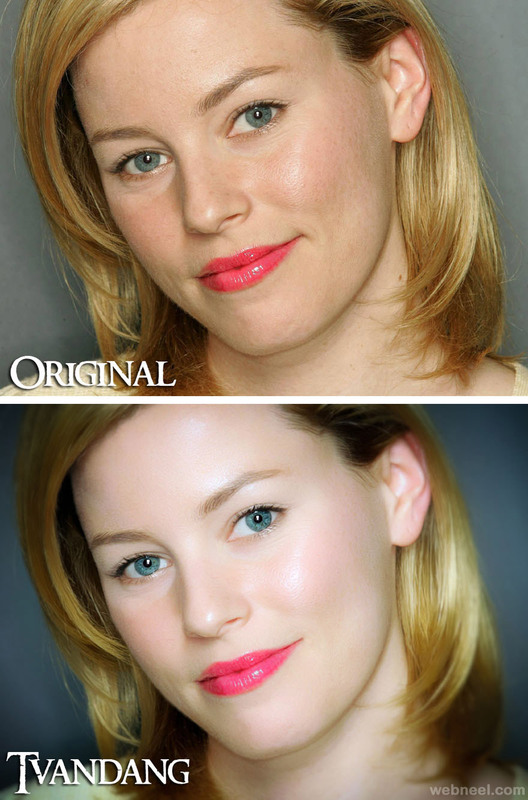 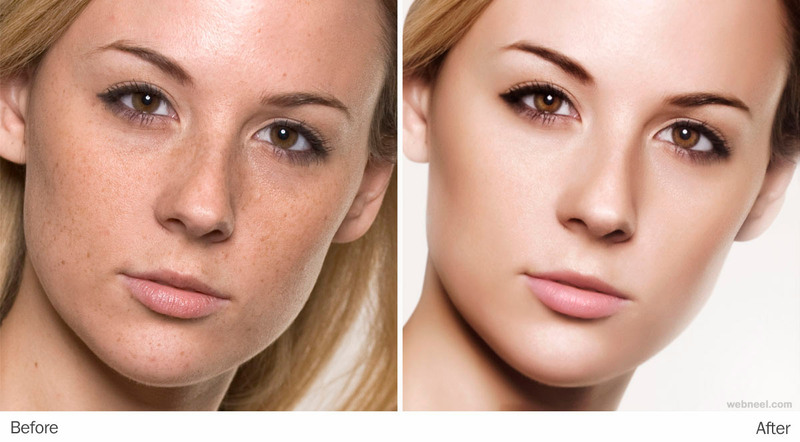 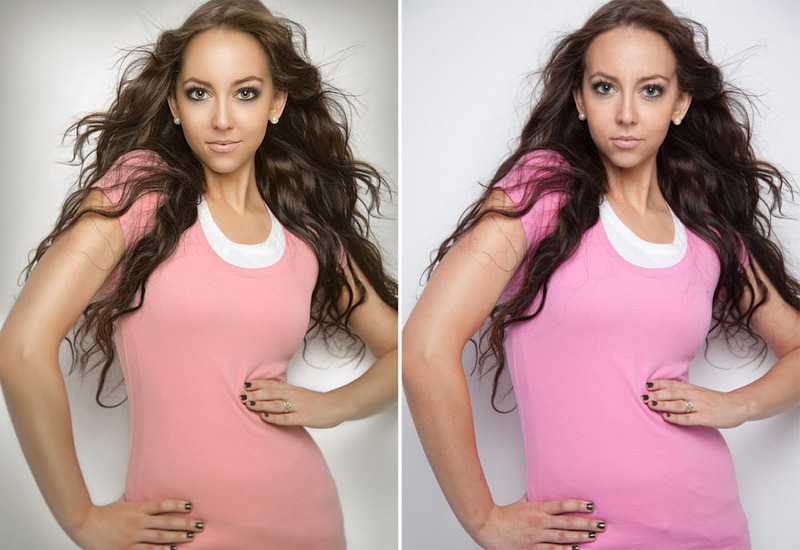 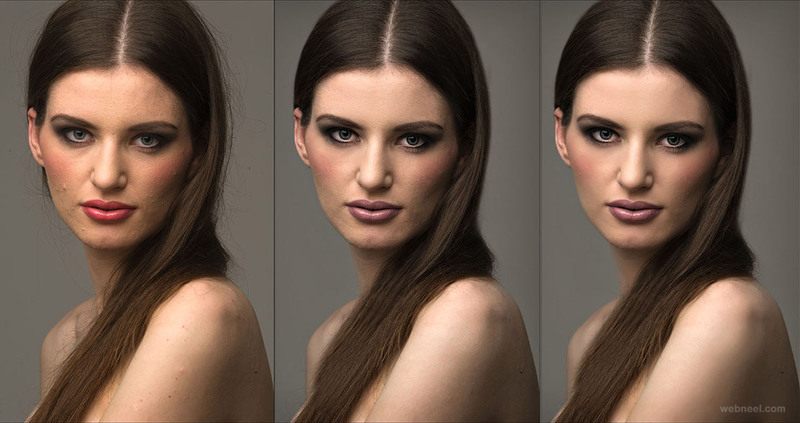 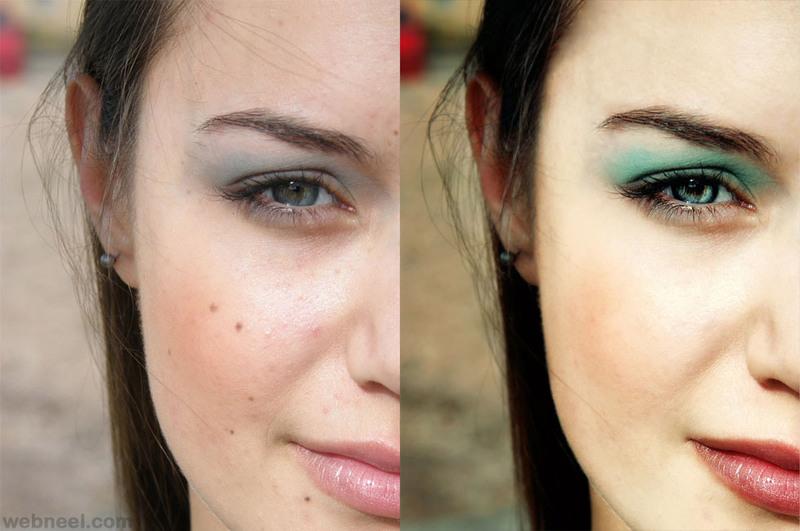 Photo retouching : Have you taken a great photograph, but find a little light missing in them or the face looks too dull. 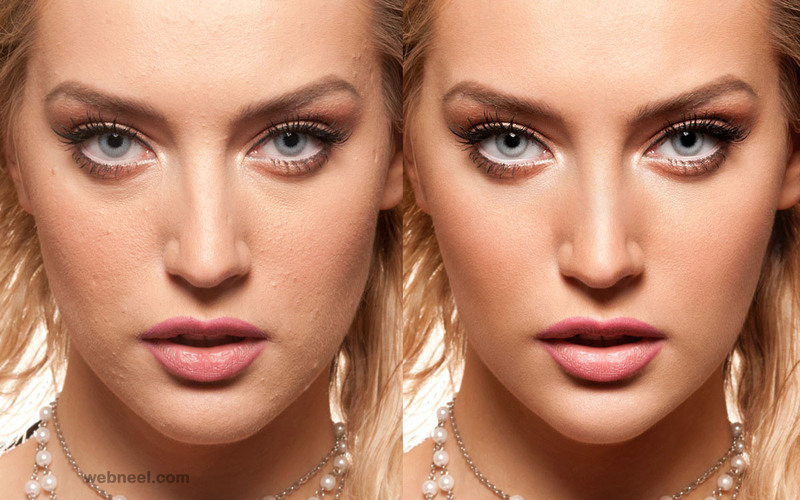 Well photo retouching can be done through adobe photoshop. 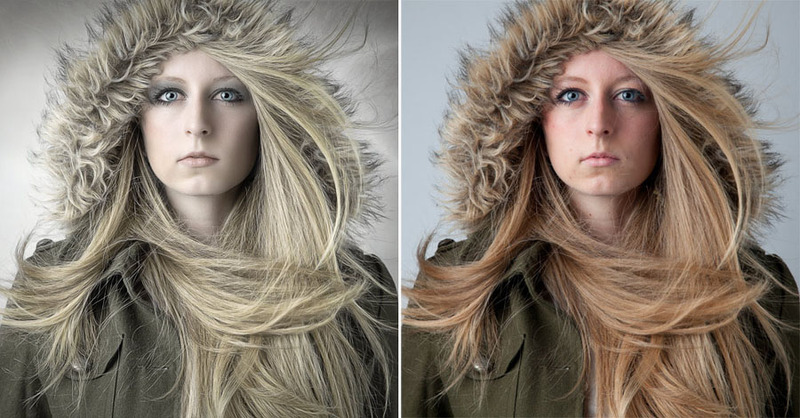 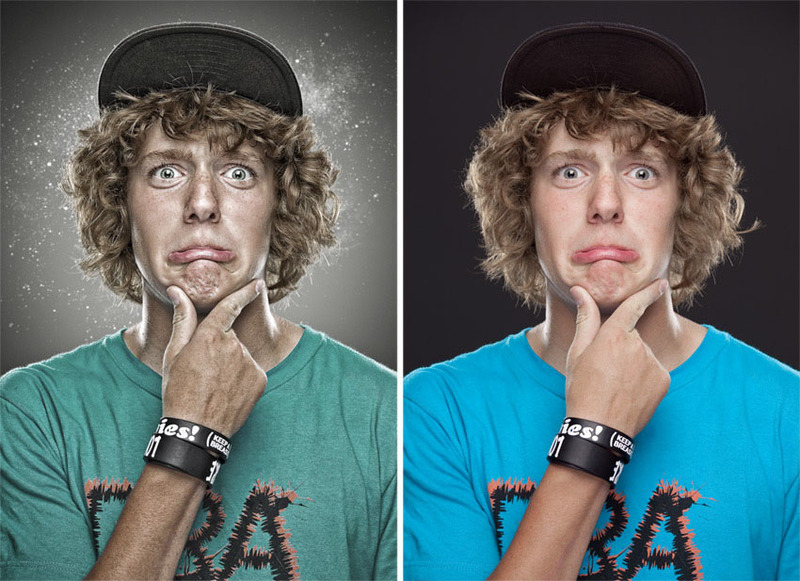 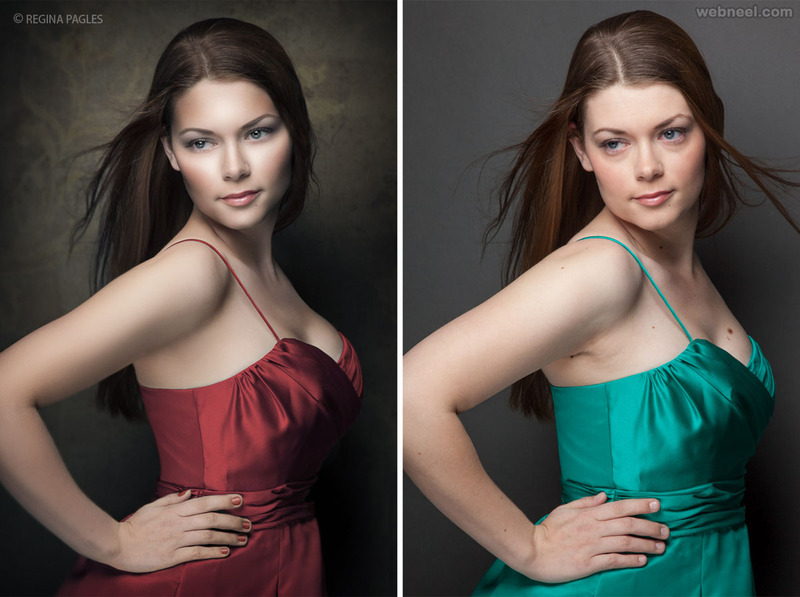 Photographers use adobe photoshop widely to achieve the best looks. 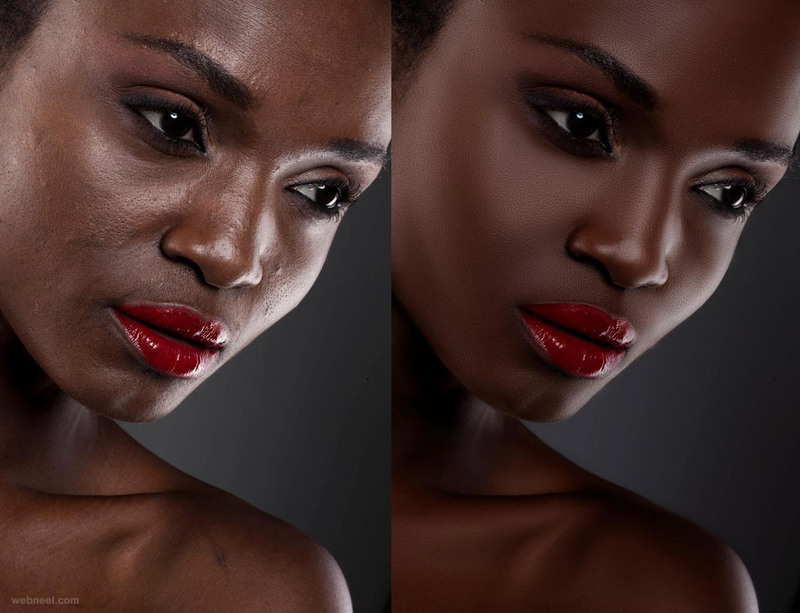 Ask any photographer, he would say he spent hours n hours photo editing to achieve a clear skin tone, so it doesn't have blemishes or wrinkles on them. 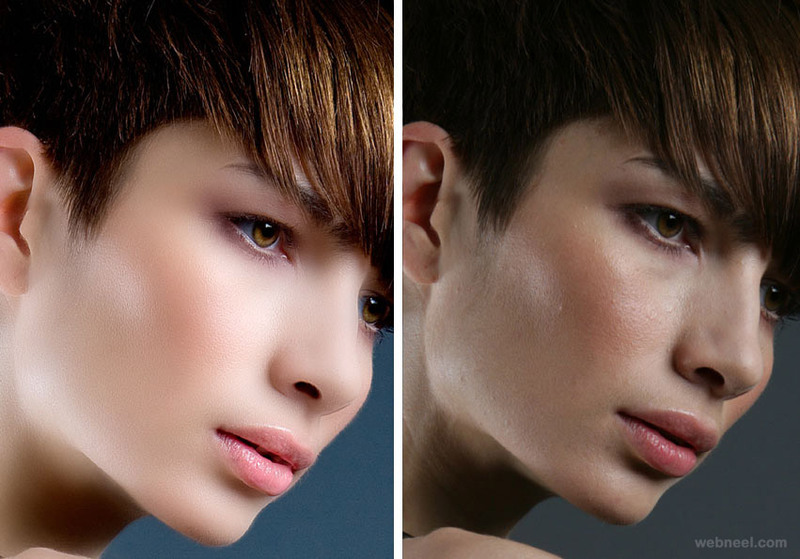 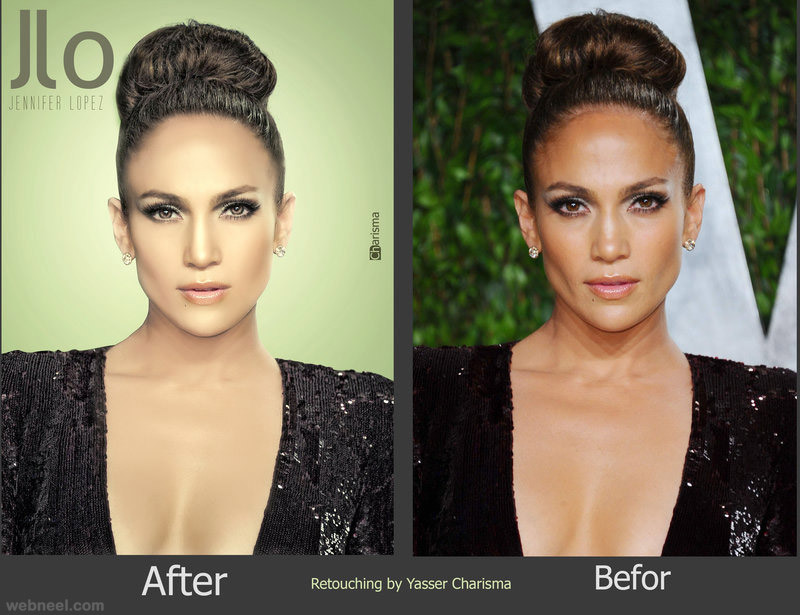 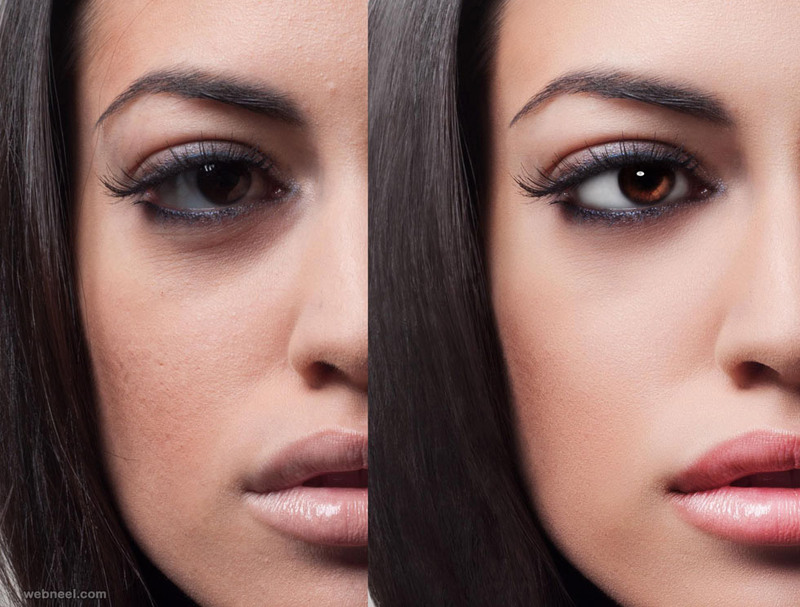 The idea behind perfect retouching is to make the photos look realistic and not like a plastic face, so many layers are added to the photo via photoshop to achieve the effect. 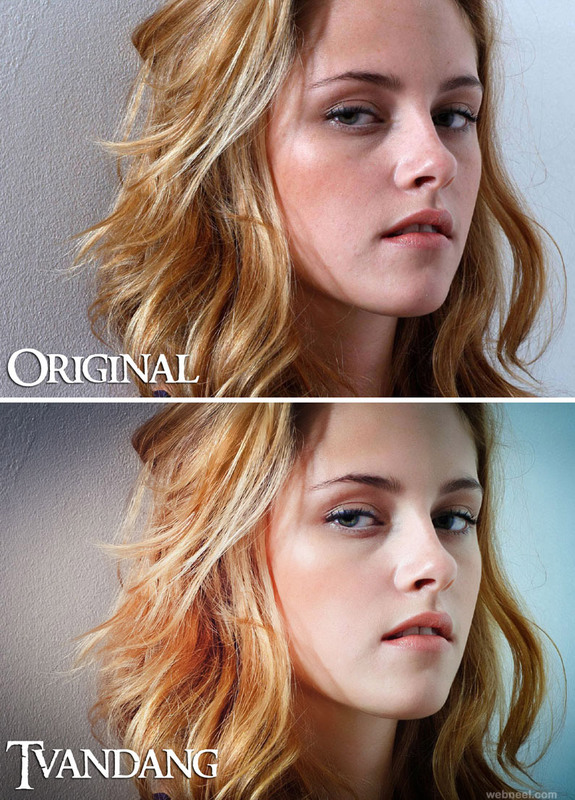 We have gathered the most fabulous collection of photo retouching masterpieces from around the world. 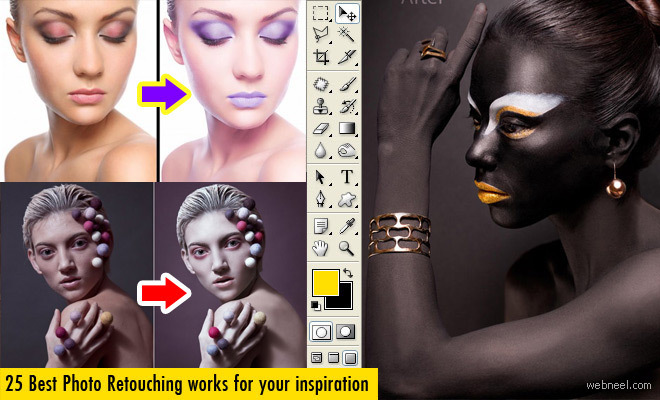 Go ahead and be inspired. 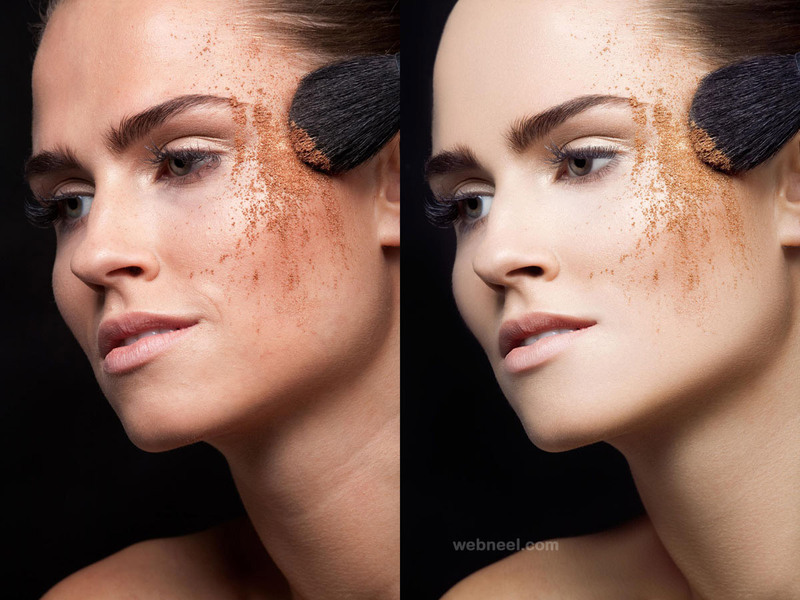 If you liked our post, please share them with your friends and visit webneel.com for more such inspiration.